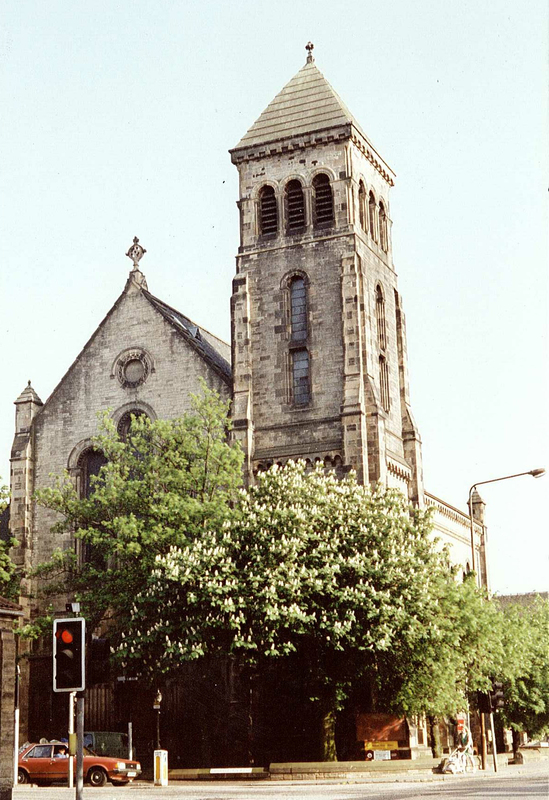 The Eric Liddell Centre was a competition winning entry for the conservation and conversion of the North Morningside Parish Church to a community day-care centre. An initiative set up by the four congregations of the churches of Holy Corner, Edinburgh. 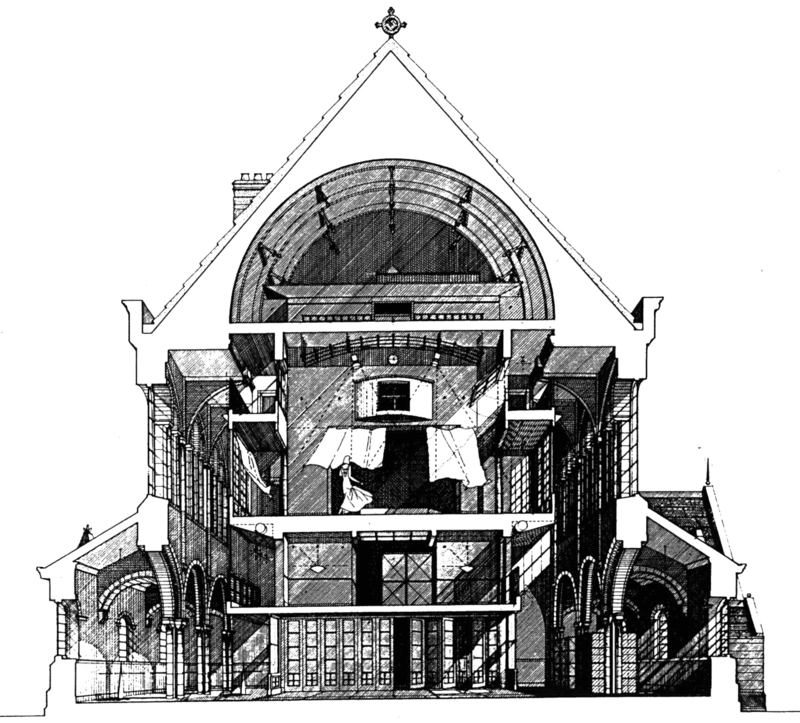 The project involved a radical intervention within the church nave to provide the required accommodation. This intervention meant the external walls remained unaffected by the development and additionally allowed for closer enjoyment of the fine William Wilson stained glass windows, carefully conserved as part of the works.